Our team consists of a broad group of highly skilled passionate individuals, each one striving for excellence in their own field. Having worked his way through the ranks in some of the most prestigious hotels and banqueting venues in South Africa and boasting nearly two decades of experience and the title of executive chef at the world renowned Val de Vie estate, chef and owner Dewald Hurter endeavors to add flair to all your events and to ensure you enjoy a memorable culinary experience. 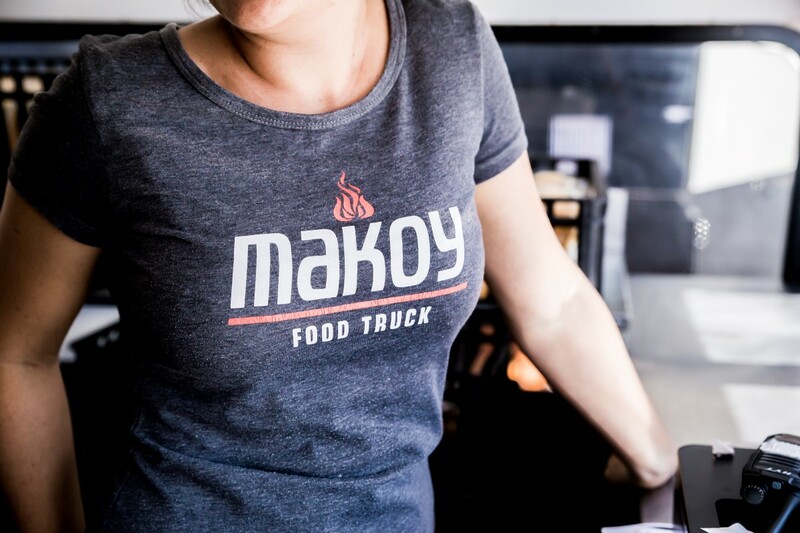 Not limited to high volume catering, Flair Catering was pivotal in bringing the food truck culture to the Eastern Cape with the Makoy Food Truck. 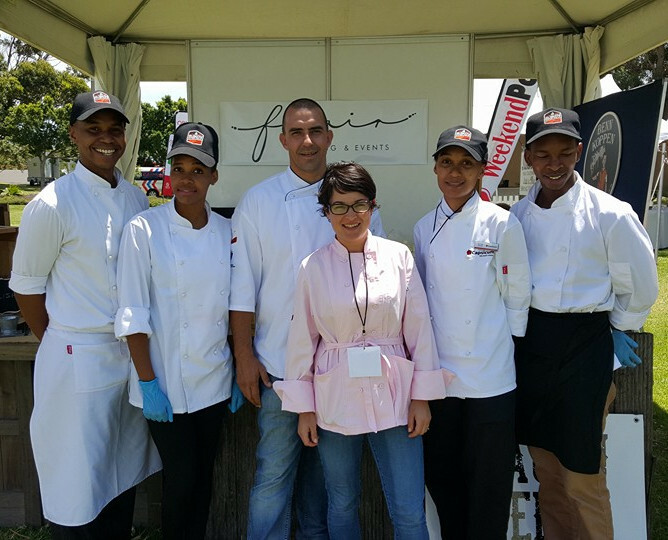 Flair Catering’s passion for food extends outside of his own business and he can often be found sharing his knowledge at local; chef schools with budding young chefs. 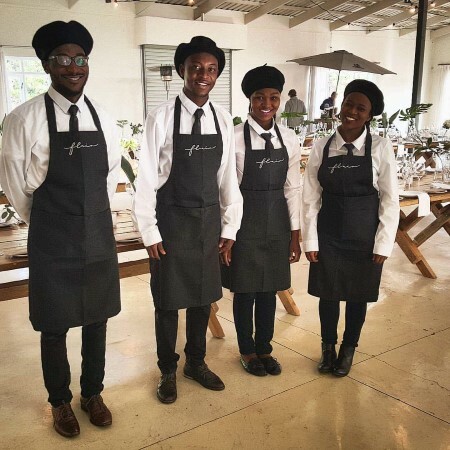 Our service staff are of the highest caliber, trained by Francine Zana of Exclusive Hospitality Concepts. 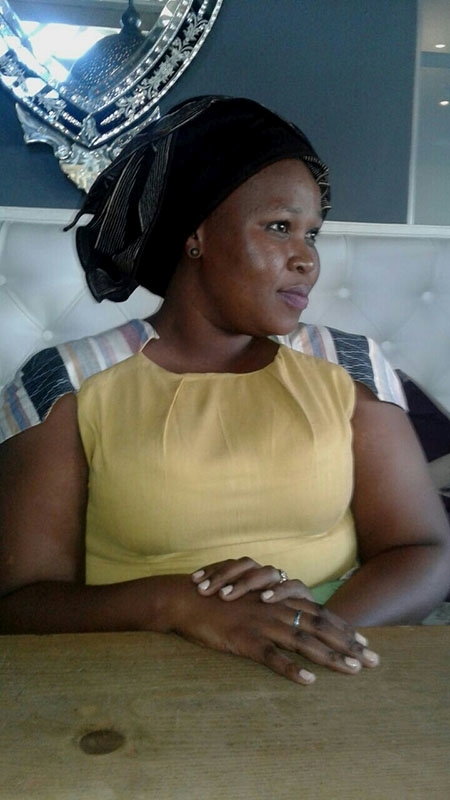 Francine Zana’s boasts 15 years experience in the hospitality industry. 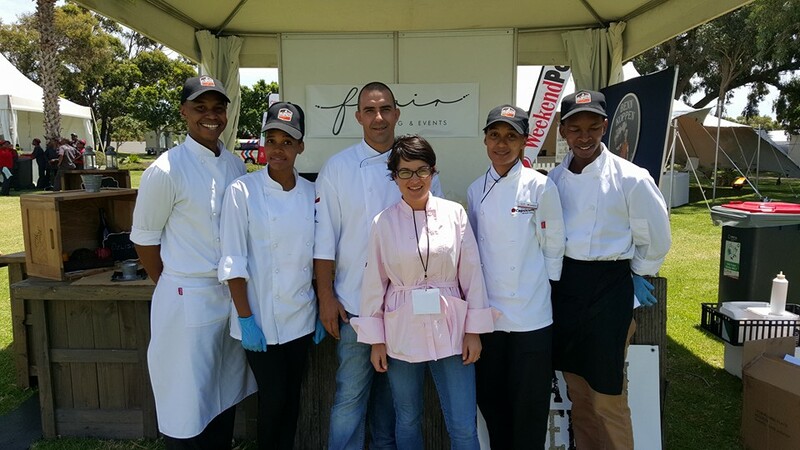 Francine Zana encompasses service skills ranging from Food & Beverage, event planning & Management. Her buoyant personality and meticulous attention to detail always come to the fore in herself and her service staff.